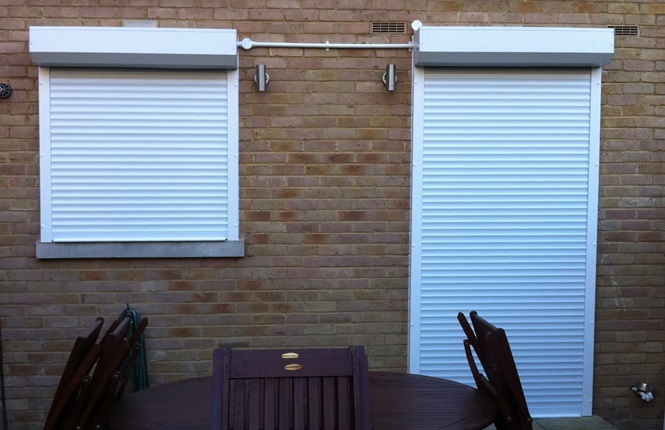 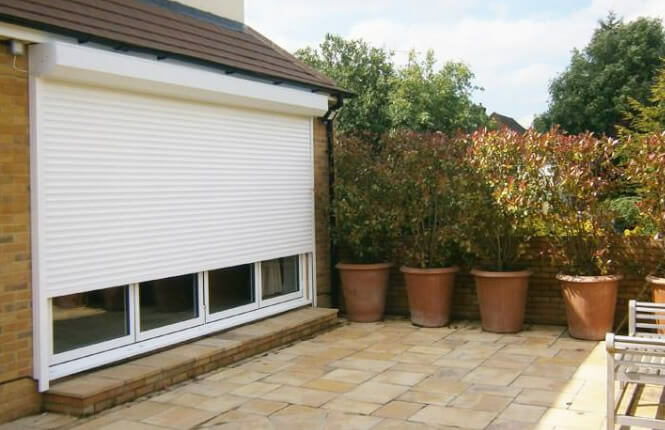 RSG Security provides a range of continental security shutters for domestic and residential applications. 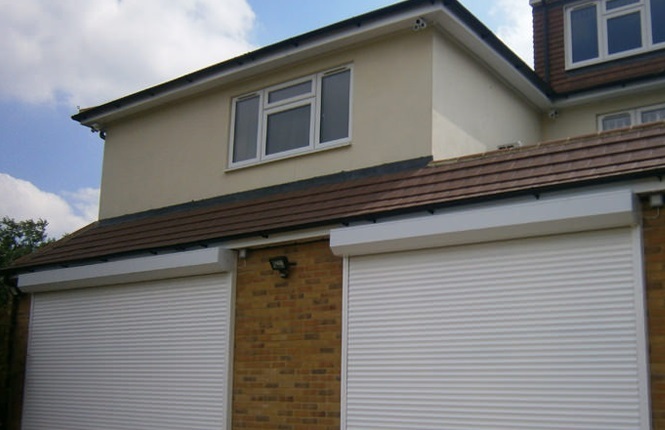 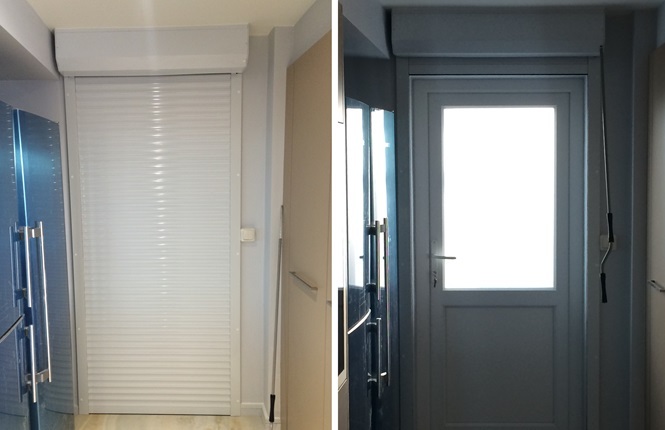 Packed with benefits for robust security, light & shade control, added insulation and sound suppression; the RSG5100 roller shutters are the ideal security product you need to keep your home secure and family safe. 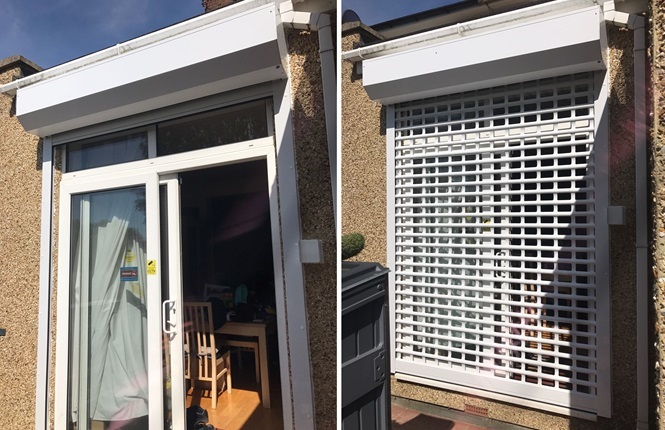 Our domestic range of continental security shutters are of single/double walled extruded aluminium construction, designed as standard with auto locks and heavy duty guide for additional security. 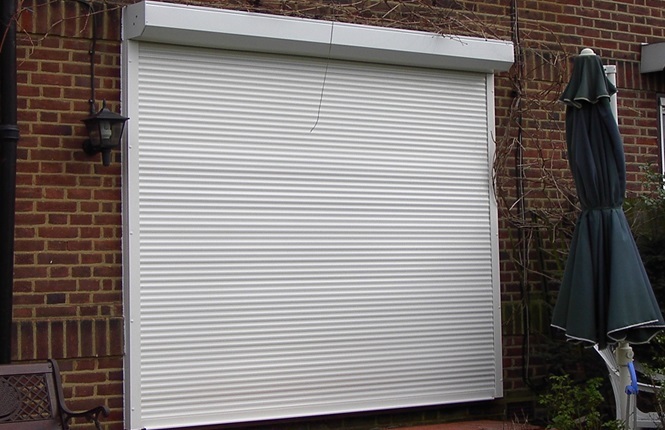 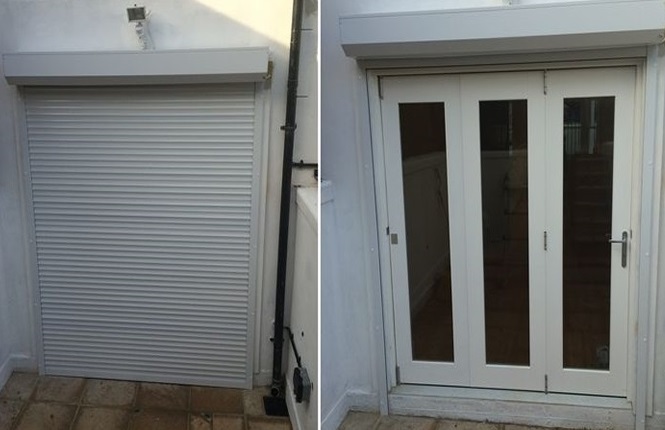 The RSG5100 roller shutter comes with a unique bottom locking mechanism on manual operation and supplied with tubular motor and single pole rocker or key switches on electric mode. 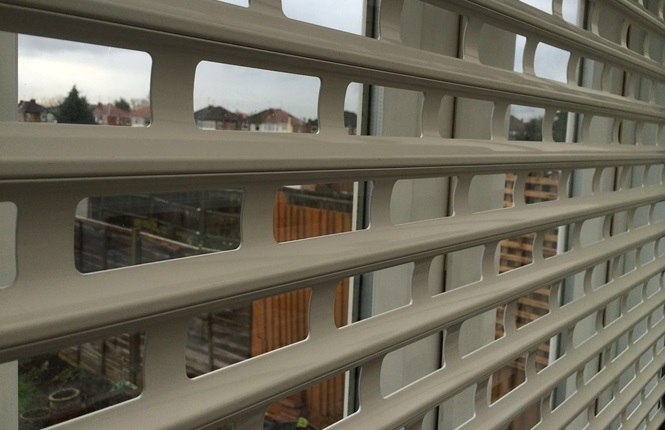 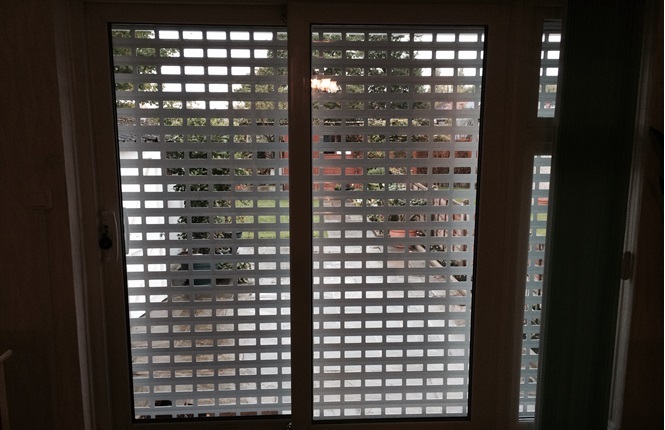 RSG5100 security shutters are available as solid, perforated (approx 18% vision) and punched (approx 40% vision), making them a suitable fit and an ideal solution, where a medium to high level of security is required on homes, residential apartments and other domestic applications. 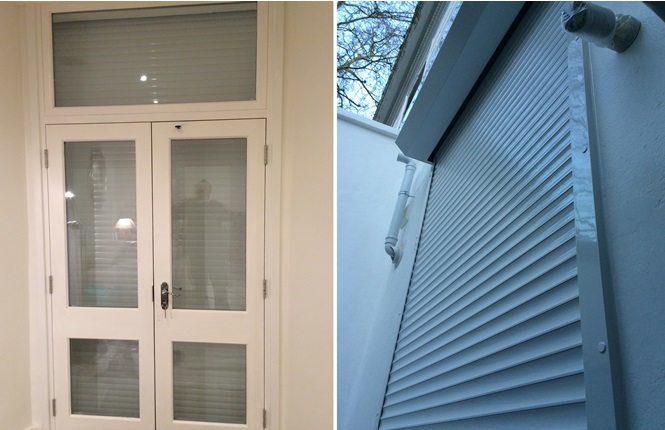 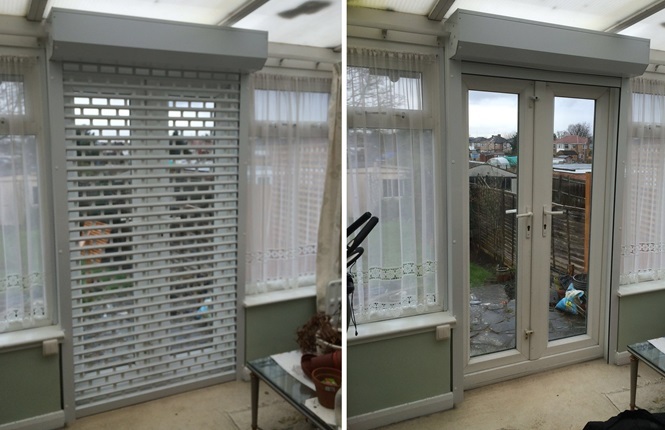 As standard, these range of shutters come are powder coated to White RAL9016 or Brown RAL8019; although other optional colours are available on request. 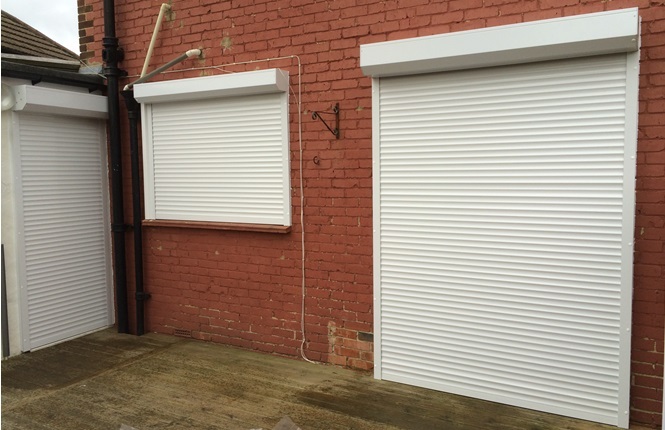 Offering all 3 laths (solid, punched and peforated) in a quality medium to high security continental roller shutter, at an affordable price. 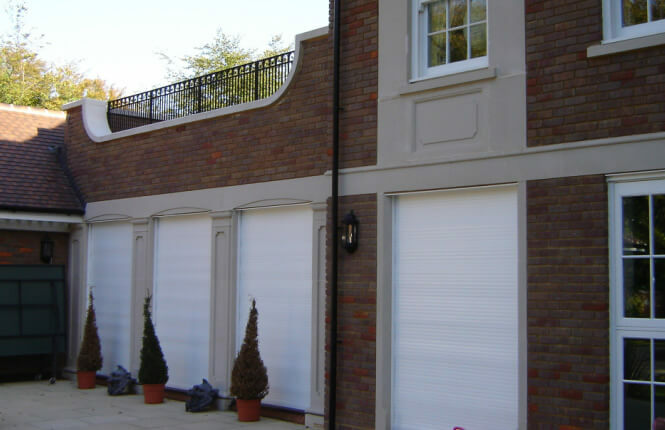 Highly used internal and external security product for domestic, retail and commercial applications in UK.